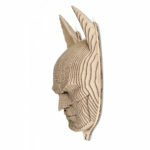 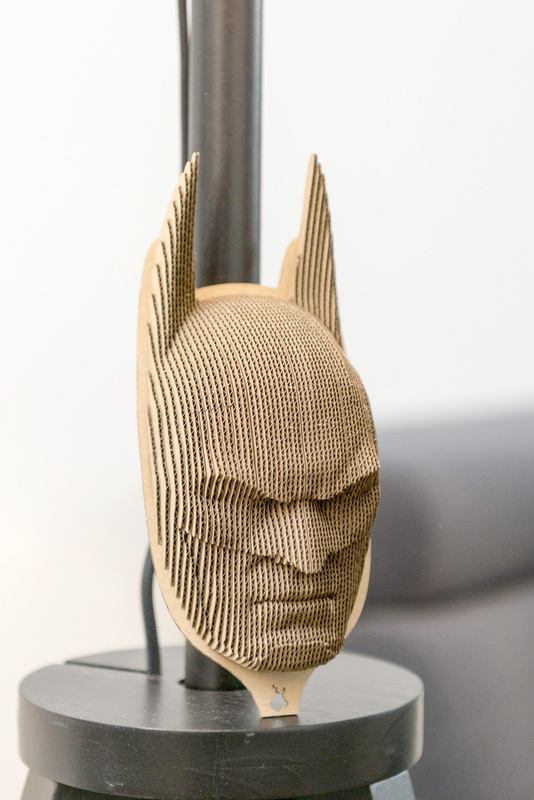 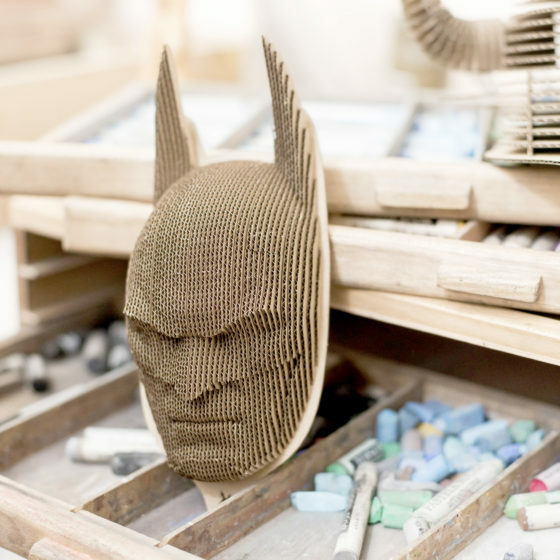 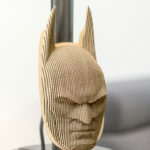 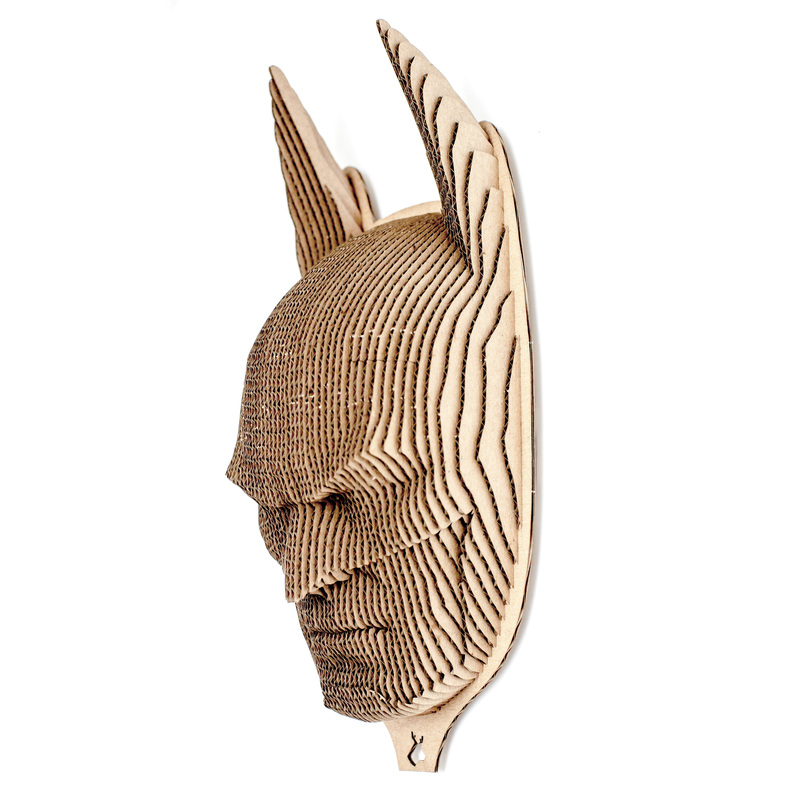 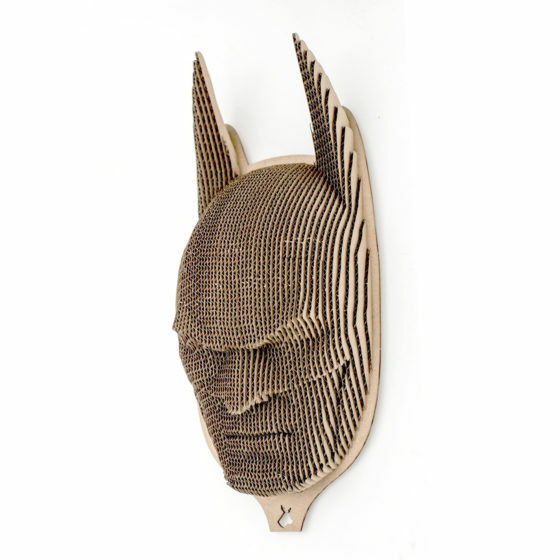 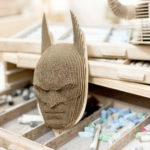 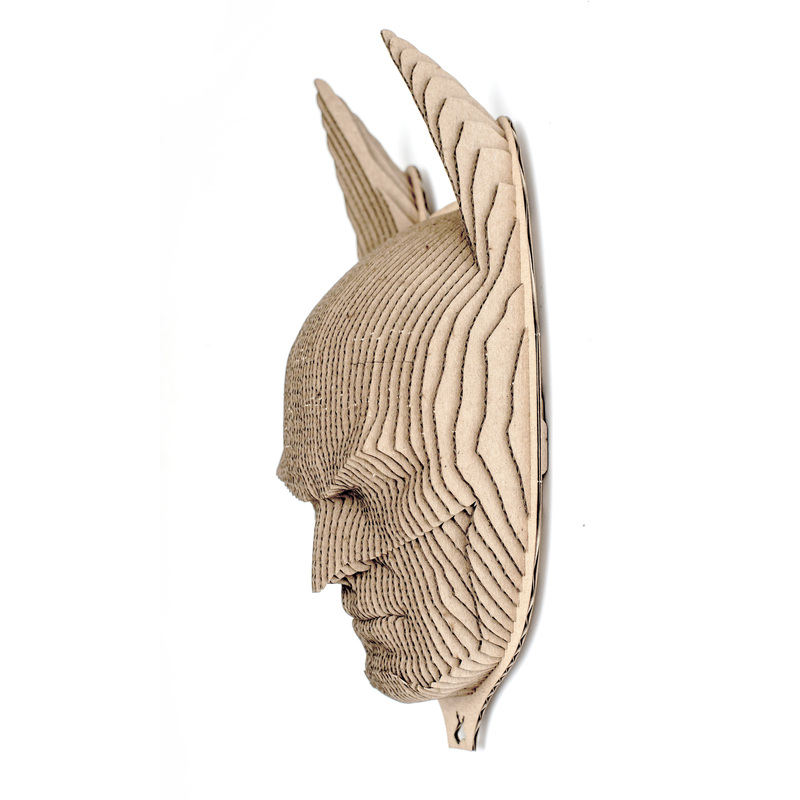 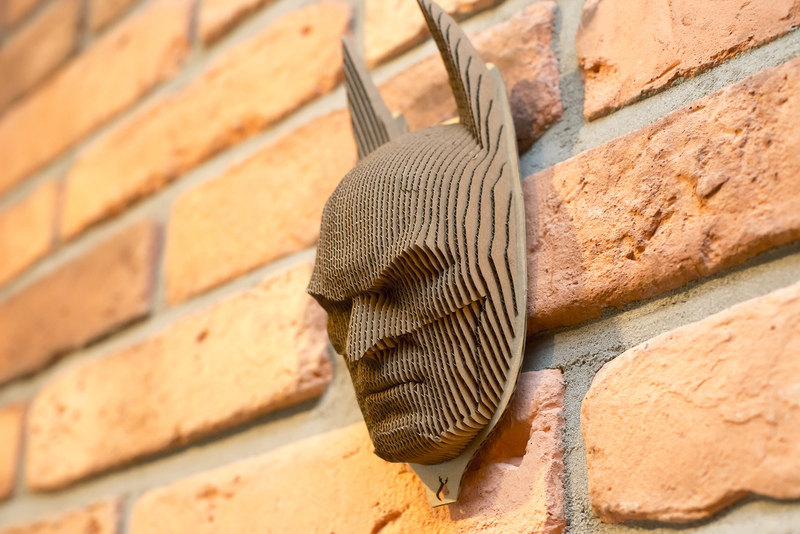 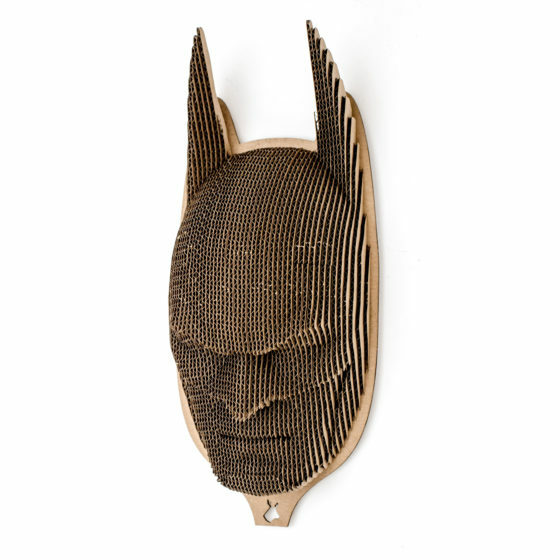 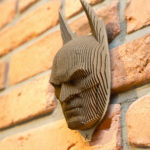 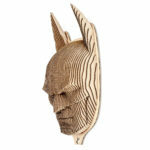 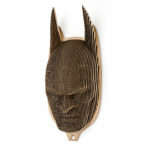 Batman is made of natural organic recycled paperboard. We have made every effort to make Batman looks perfect. No man, bat or Jocker were harmed during production.